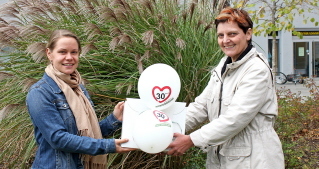 30kmh FI | European Citizen´s Initiative "30kmh - making streets liveable!" 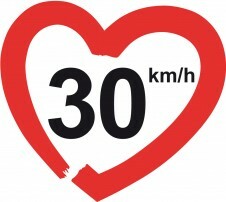 Some students are astonished about the answer: – If you brake down from 30 km/h, your car stops at 13,3 meter and nothing happens. 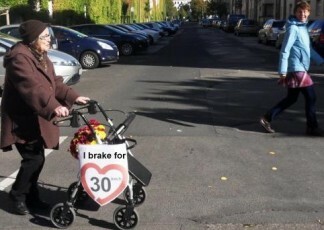 – But if you brake from 50 km/h, you have not even started to brake. The person is overrun at full speed.